"No less than the best at a price you can afford." 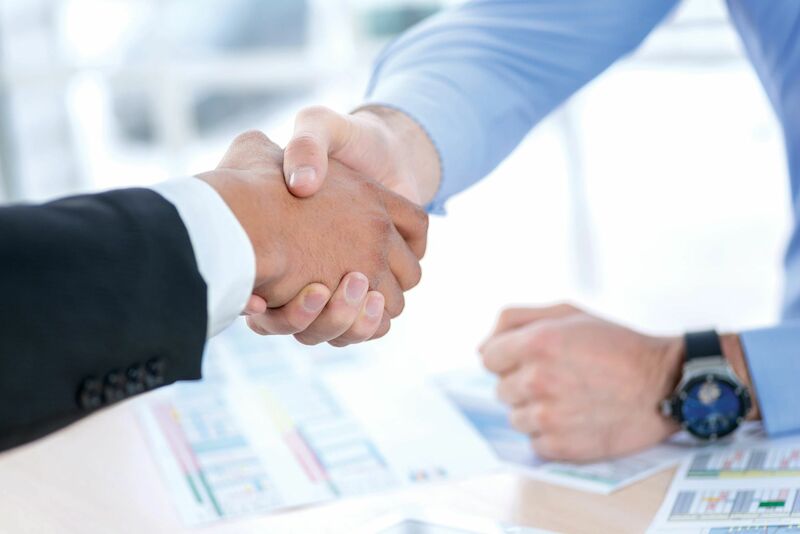 We are a unique organization with an innovative approach to helping people live and age. Advanced Living Communities is a faith-based, non-profit organization providing quality, affordable housing and services to individuals in need since 1962. 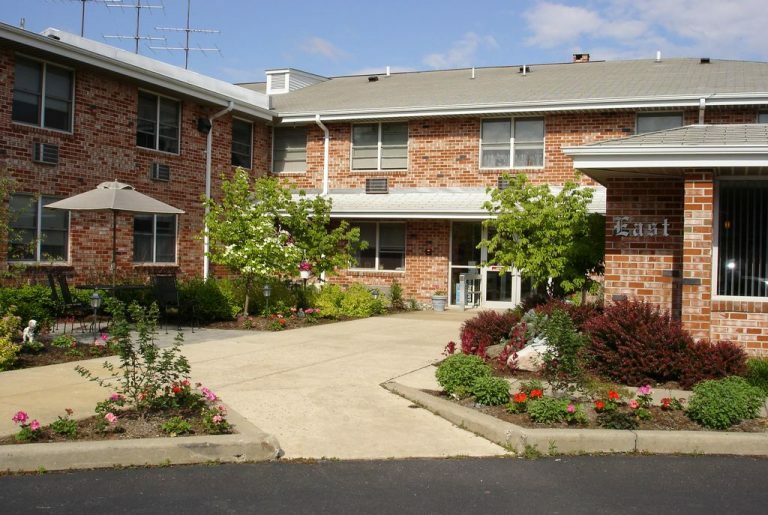 Our mission is to provide affordable housing to low-income seniors and others in need. We recognize that seniors hope to remain independent and age in place at home with dignity. of having friends and neighbors nearby. Click on any of the communities below to view their full floor plans, accommodations and applications. 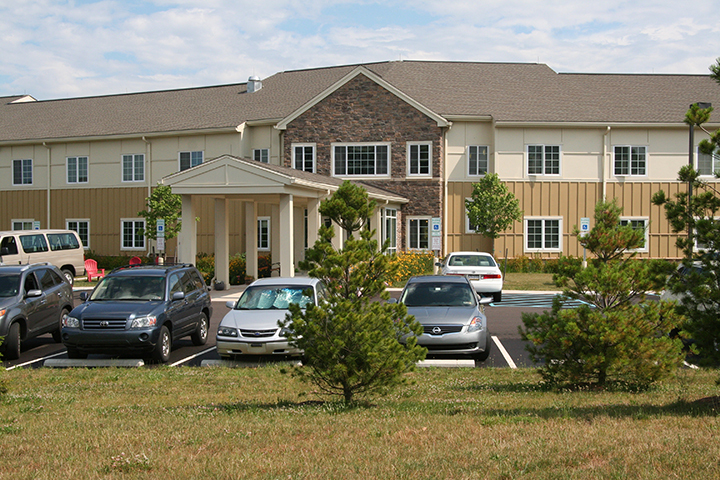 The Terrace is home to more than 70 residents. 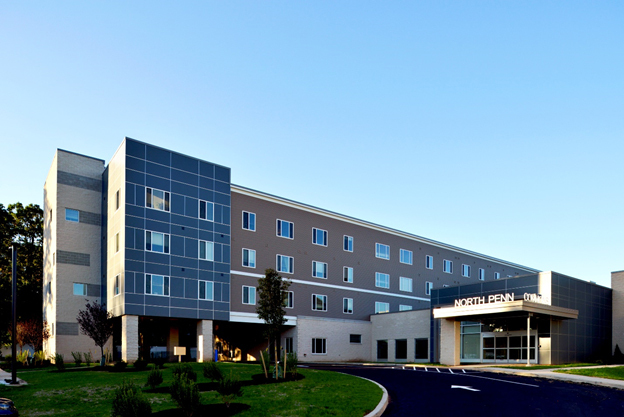 Constructed in 2008 on the site of our original campus, it is also home to our corporate offices. 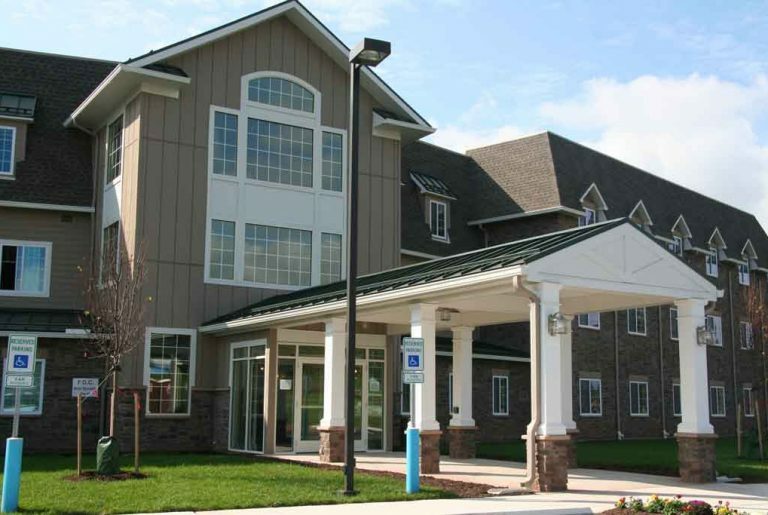 Derstine Run 1, nestled on 28 acres in Hatfield, is the first building constructed on this property in 2011. This campus is within easy walking distance to Derstine Run 2, built in 2013. Derstine Run 2, is the second 60-unit apartment building on this site and was constructed in 2013. Plans are underway for additional housing and development on this campus. 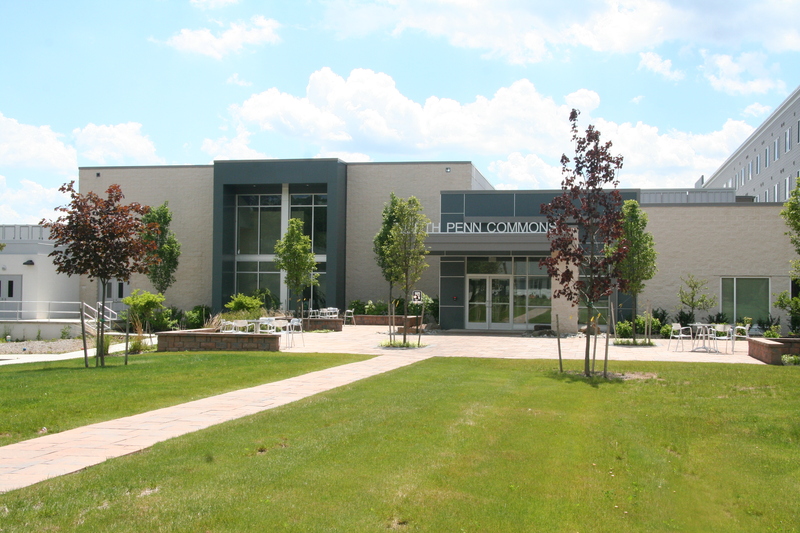 North Penn Commons in Lansdale Borough is a unique collaboration of four non-profits sharing space under one roof. Advanced Living maintains 60 apartments. 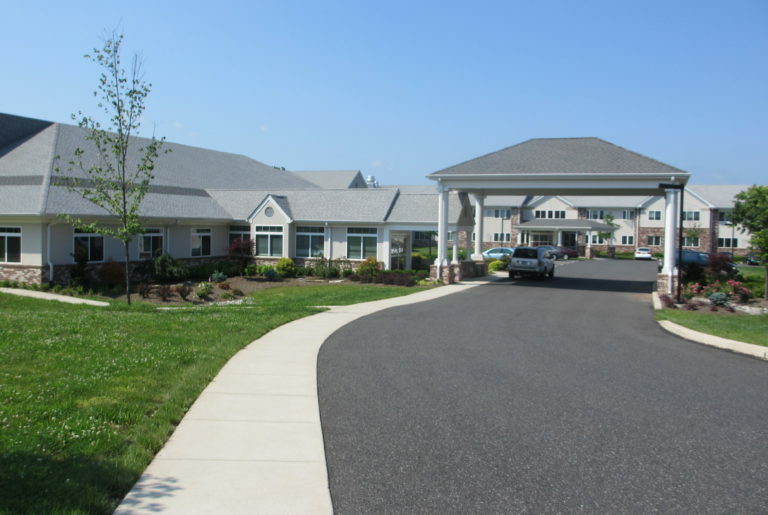 The Manor, built in 1974, was the original Advanced Living community envisioned by our founders. It was expanded and renovated in 1979 and 1989 and now has more than 220 units. Please call us at the number below or fill out the form to contact us with any questions or to schedule a tour of one of our facilities. You can also click here to fill out an application. Follow us on Facebook to stay up-to-date on all of our events and facility news.